Want a house that is warm, cosy and dry all year round, whilst also saving you money? By choosing the most advanced Eurothane GP PIR Insulation a warm, healthy and energy efficient living and working environment can become a reality! 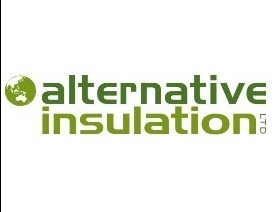 At Alternative Insulation, we pride ourselves on supplying insulation products nationwide that provides excellent thermal performance that reduces the need for additional heating, saving money year after year. Our PIR Insulation has an unbeatable R-value that is around 70% higher than commonly used batts, meaning that it will keep the house warm and moisture-free more effectively and efficiently for longer. Come in and see us or contact us now so you can have a happy, healthy home!